5237 Falling Creek Ln, Birmingham, AL.| MLS# 835638 | Richard Jacks UABLIVING.com 205-910-2297 | Birmingham AL Real Estate | Contact us to request more information about our Homes for Sale in the Birmingham AL area. Back on the Market! Buyer&apos;s financing fell thru! 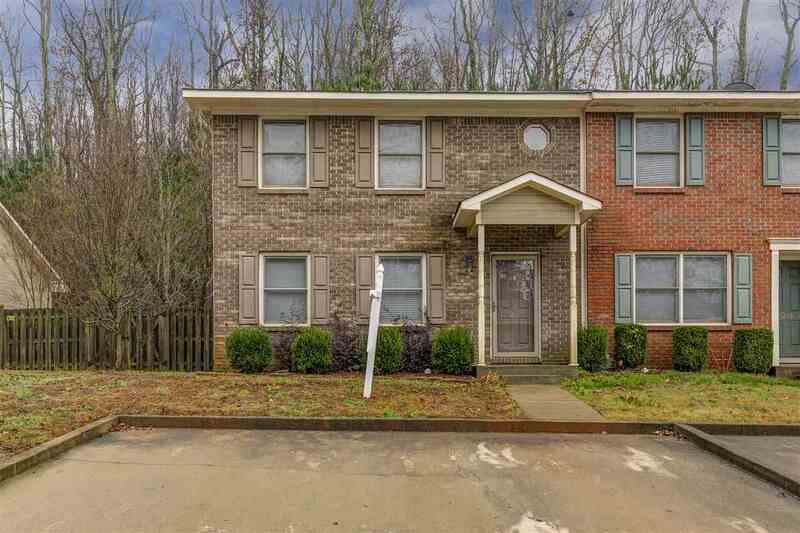 Tons of space in this 3Bdrm/ 2.5 Ba townhome. If you want 1500+ sqft and privacy then this home is for YOU! Huge living room w/gas log fireplace. Eat-in kitchen w/pantry, breakfast bar, backsplash, SS appliances and tons of cabinets & counter space. Large laundry closet on the main level. Two full baths upstairs and an additional half bath down. Master suite is large w/ a walk-in closet. Owner has added steps to the pull down attic. (floored attic storage) Also, there is a place for storage in the closet outside connected to the covered patio. This end unit has a nice size yard and fencing for added privacy. Owner has even made sure the gate to the back was large enough for a vehicle to enter. Home has a security system. There has been an article released stating that Grayson Valley is next to have a new elementary school. Released article states- Phase I includes construction of a new elementary school in the Grayson Valley area. Driving Directions: I59n To Exit 141. Go NW On Chalkville-Mountain Rd. At Bottom Of Hill (Approx 1 Mile From Exit) Turn Right On Wright St. Turn Right On Falling Creek Lane.